I'm a licensed calligrapher (over 20 years of experience) and dietitian. Canada, so it's my turn. 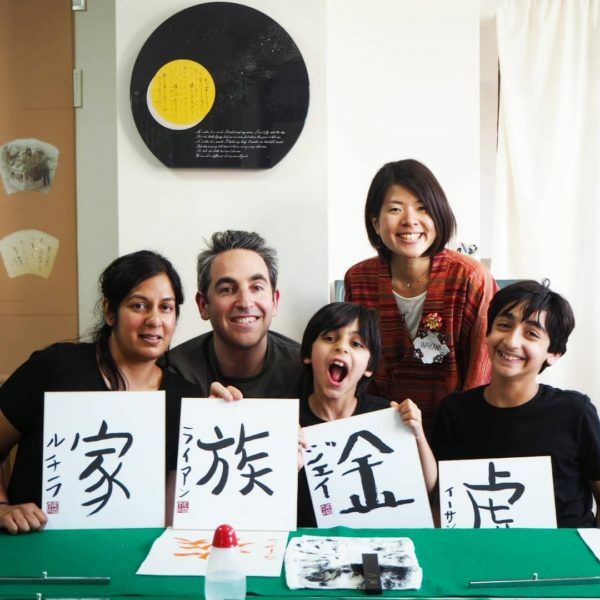 Calligraphy class, you write your favorite word with your name in Japanese. I will show you all the tricks of the trade!! 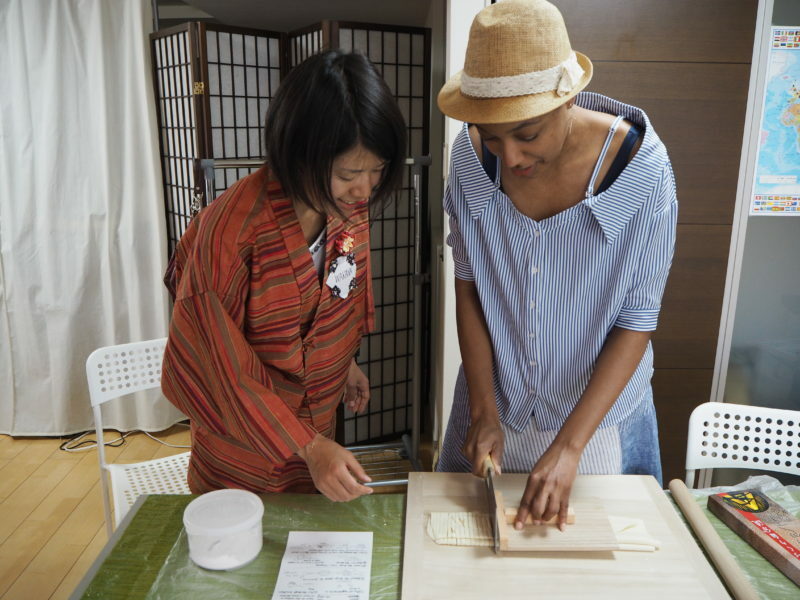 Cooking class, you make Udon noodle from scratch!! 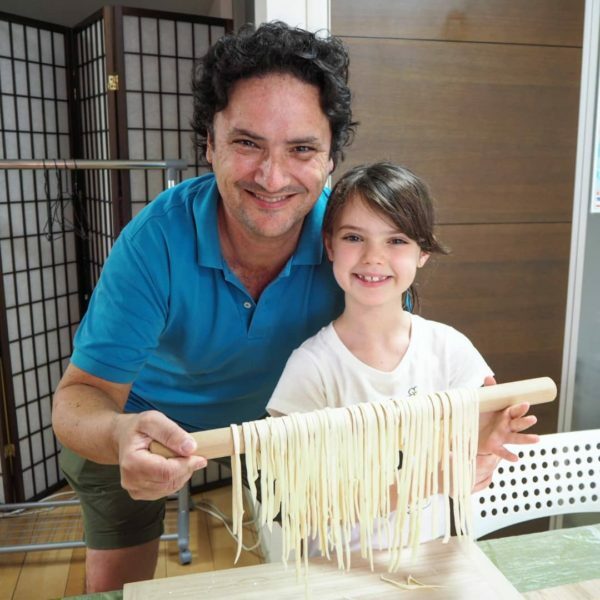 While we let the Udon dough rest, you will do one more activity! 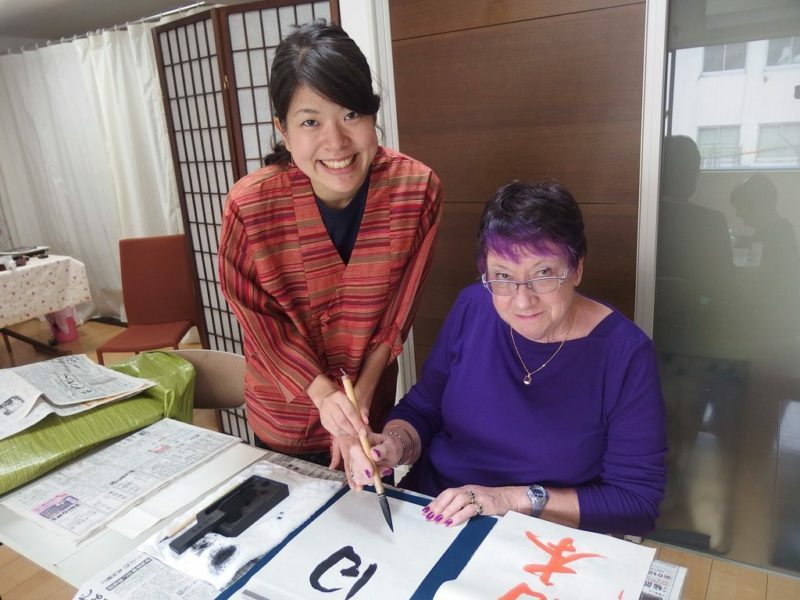 Either Calligraphy, Tamagoyaki making or Origami folding class. Local mini tour and more are available!! Please contact me like you're visiting your friend. Look forward to meeting you! !